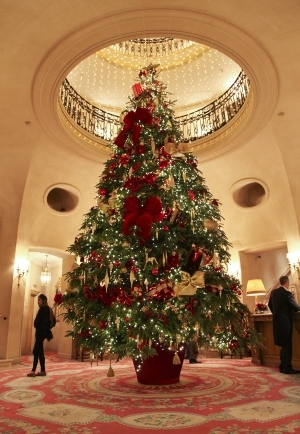 Christmas trees up to 30ft (10 metres). All of our trees come from sustainable forests meaning that for each tree we cut down, several more are planted. The prices of these large Christmas trees depends upon your specific requirements, so please Contact Us for a bespoke quotation.